J.J. Abrams has added Christina Chong to the cast of 'Star Wars: Episode VII'. The actress - who recently starred in '24: Live Another Day' - has signed up to join the cast of the highly anticipated next instalment of the sci-fi franchise, Latino Review reports. Chong - who recently landed the female lead in Sergio Mimica-Gezzan's digital feature project 'Halo: Nightfall' - will join original cast members Harrison Ford, Mark Hamill and Carrie Fisher, as well as new stars Oscar Isaac and Lupita Nyong'o, although it's yet to be announced what role she will take on. 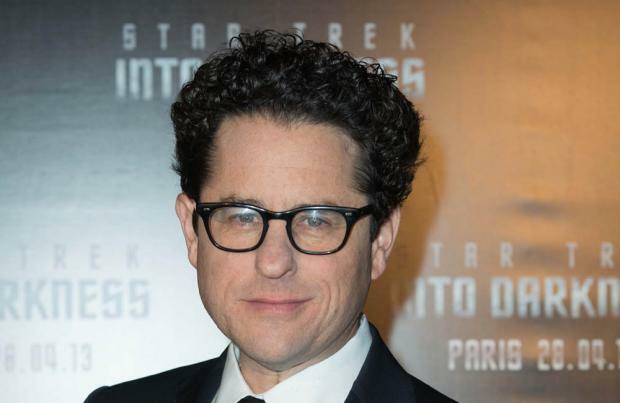 Production is well under way on the project - which is being directed by Star Trek's J.J. Abrams - as shooting in Abu Dhabi is complete and filming now continues at Pinewood Studios in Buckinghamshire, South East England. However, the cast and crew are scheduled to take a break next month following an incident on set where the door of the Millennium Falcon spaceship fell on Ford's leg forcing him to undergo surgery. Despite experiencing a delay in filming, 'Star Wars: Episode VII' is still scheduled for release in December 2015.